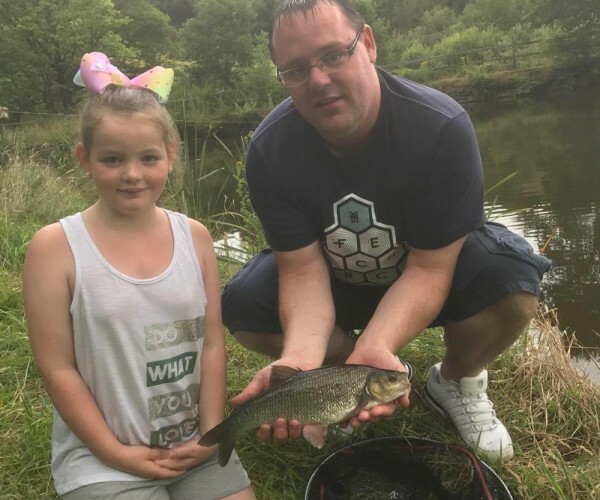 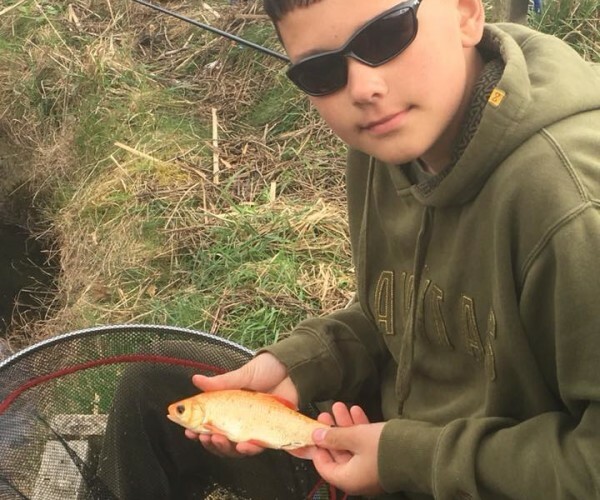 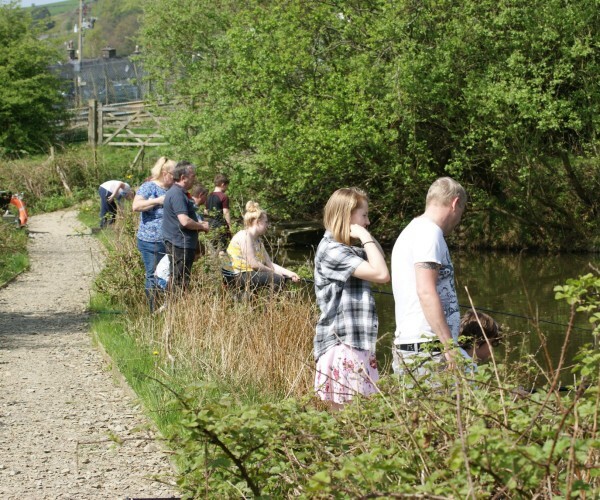 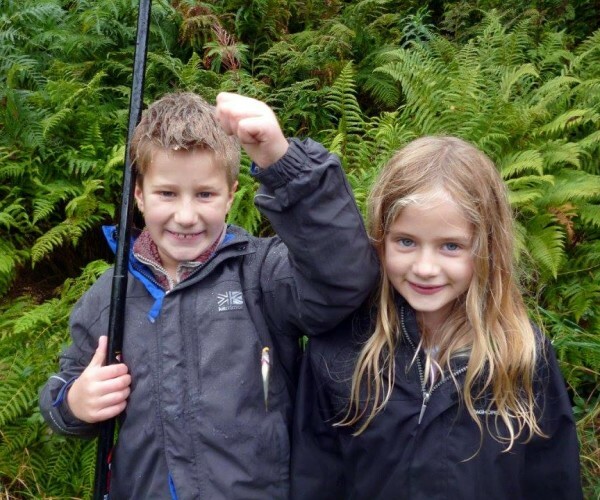 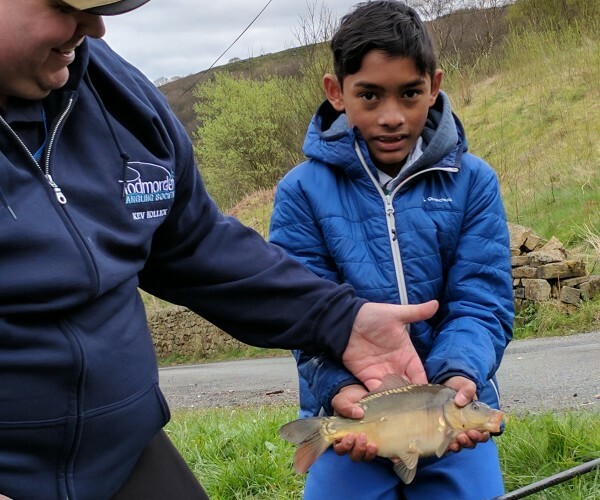 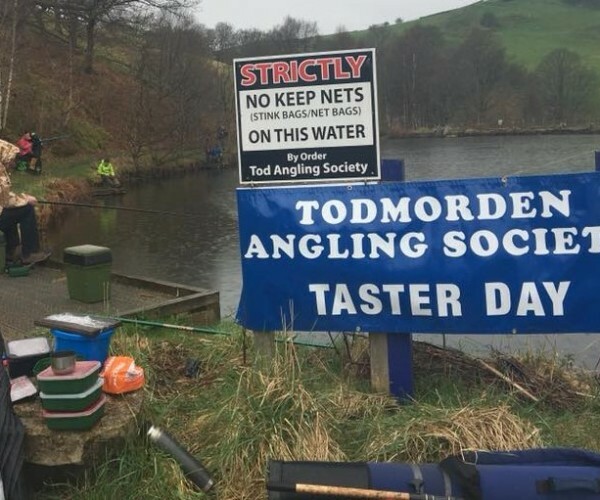 Here at Todmorden Angling Association our aim is to get more people into fishing and we especially want get more children off their Xbox's, on to seat boxes and out in the fresh air enjoying the wonderful countryside. 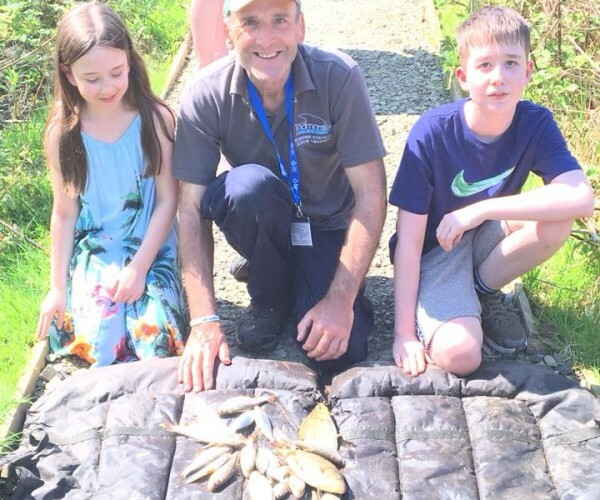 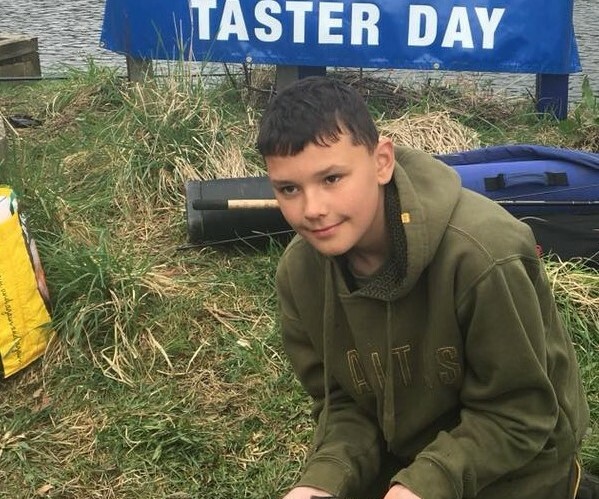 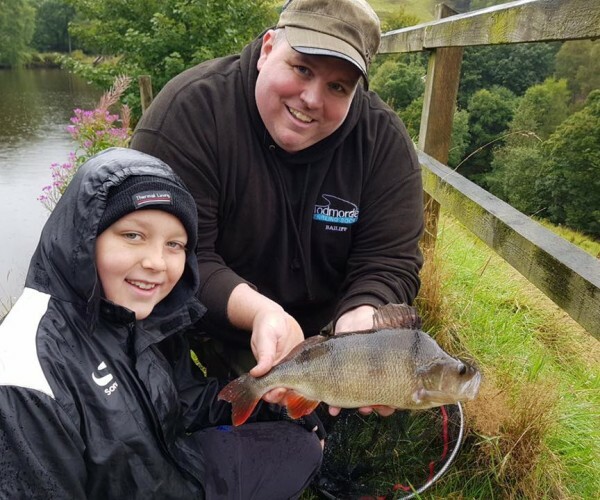 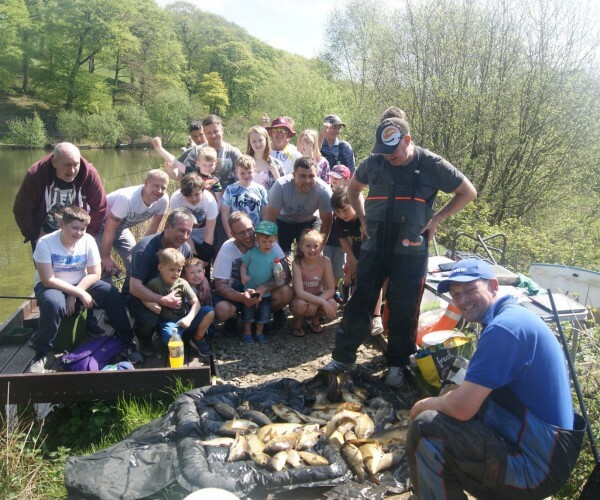 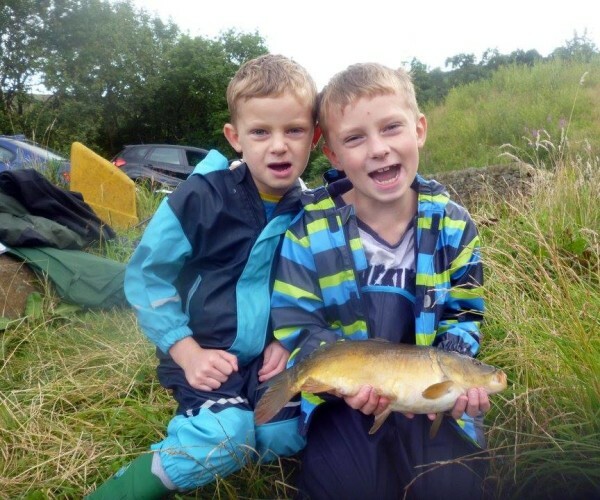 During 2019 we will be running 6 family fishing days, throughout the spring and summer on one of the clubs waters, to give anyone a chance to try fishing no matter of age, experience or abilities. 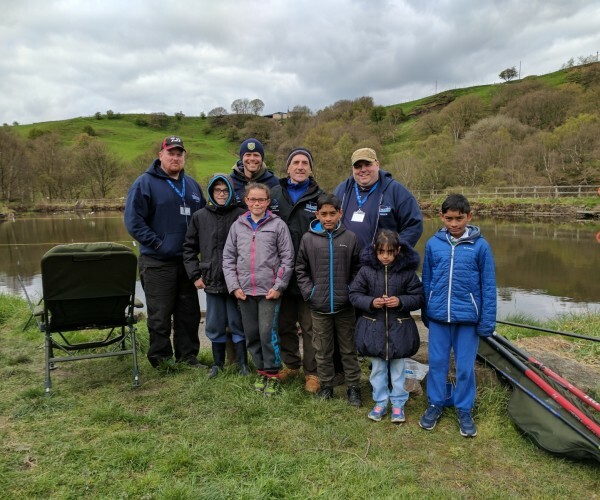 They have been very successful days over the last few year's and will run from 9am till 1pm on the dates listed below. 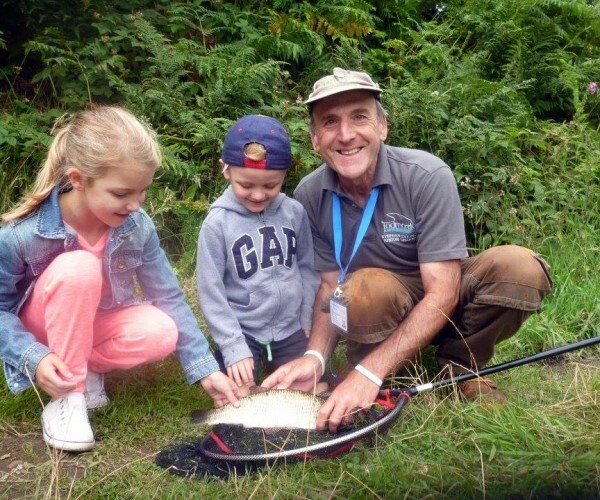 All sessions are free to attend and all bait and tackle are provided. 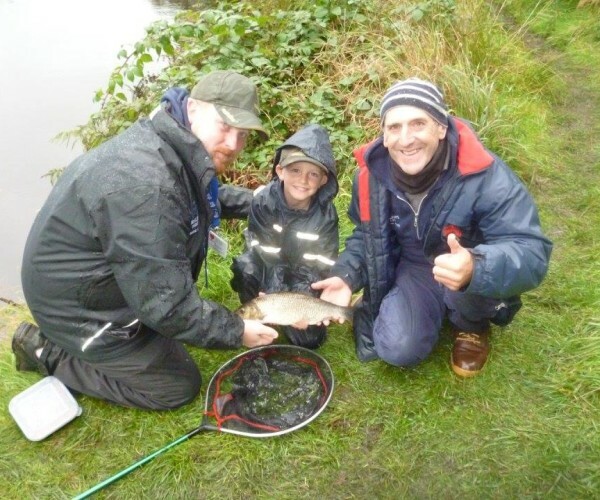 There are a number of qualified, insured and experienced coaches on hand to help coach the participants. 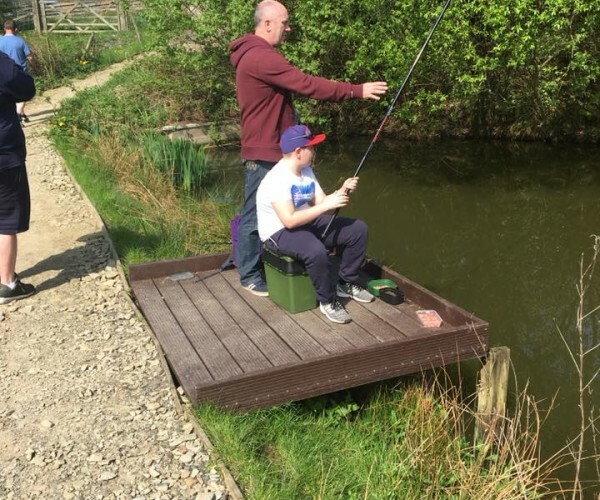 If you can’t make any of the sessions or would prefer a more specialised session please contact any of the coaches, they will be willing to help or give you contact details of other coaches based in different areas with different expertise whether it be coarse, game or sea angling. 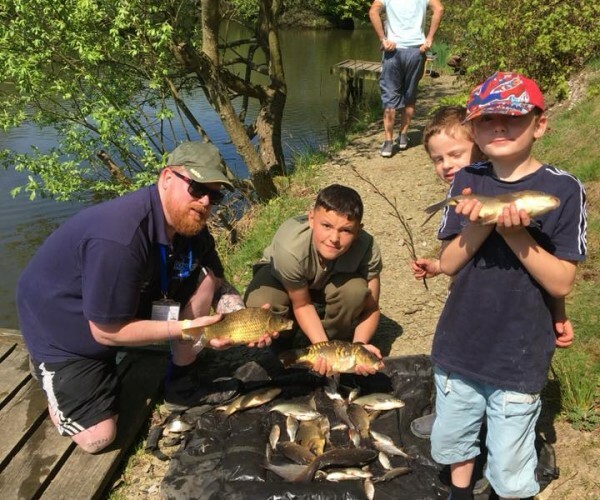 Sessions run from 9am to 1pm - Just turn up with adequate clothing, footwear and a packed lunch - Please be aware we have no toilet facilities so the responsibility remains with the participants/guardians.